3, 2, 1 Blast-Off! Launch yourself into the intense space-shooter Aces of the Galaxy™  A non-stop, old-school arcade thrill-ride for the 21st century and beyond. Utilize an impressive arsenal of upgradeable weapons including high powered missile launchers, devastating torpedoes and the ever-reliant chain gun to annihilate the ships of the wretched Skurgian Empire. 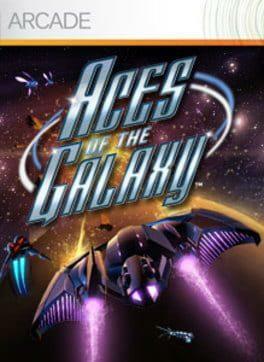 Aces of the Galaxy is available from 4.48 to 4.48 from 1 shops.